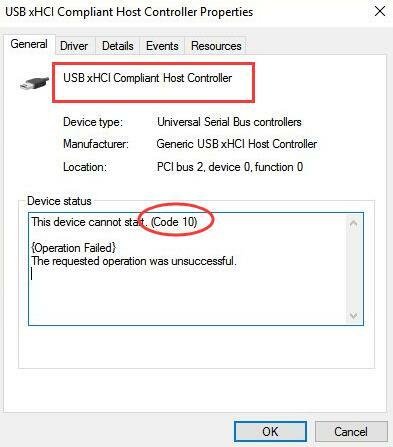 USB xHCI Compliant Host Controller Error Code 10 is a very common driver error. Here we will be telling you how to fix it step by step. 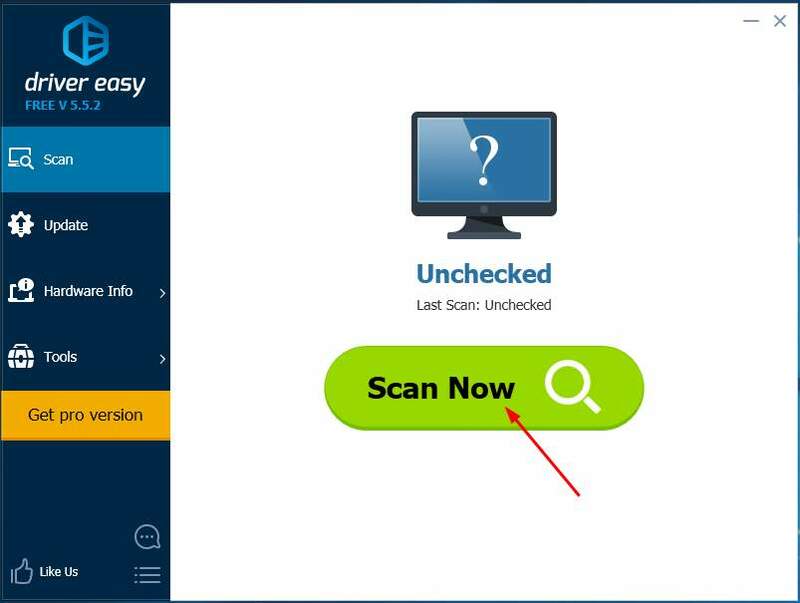 Take your time on the following solution which helped a lot users. 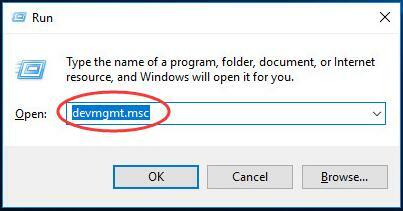 Hold Windows key + R key to open Run box. Find and expand Universal Serial Bus controllers dialog. 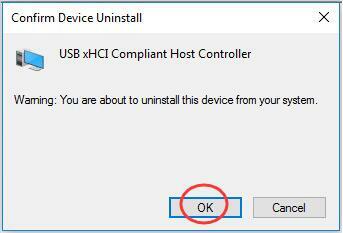 Then right-click on USB xHCI Compliant Host Controller and choose Uninstall. Click OK when asked to confirm the uninstall. 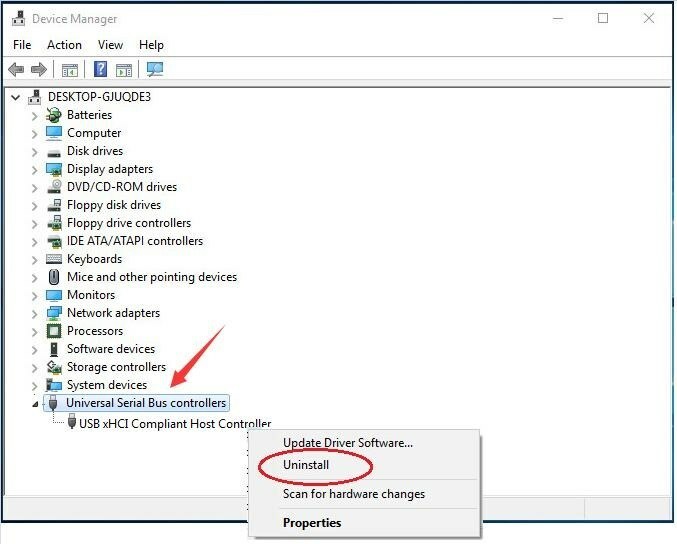 You can go to your device manufacturer’s website to download the latest driver for your USB xHCI Compliant Host Controller. 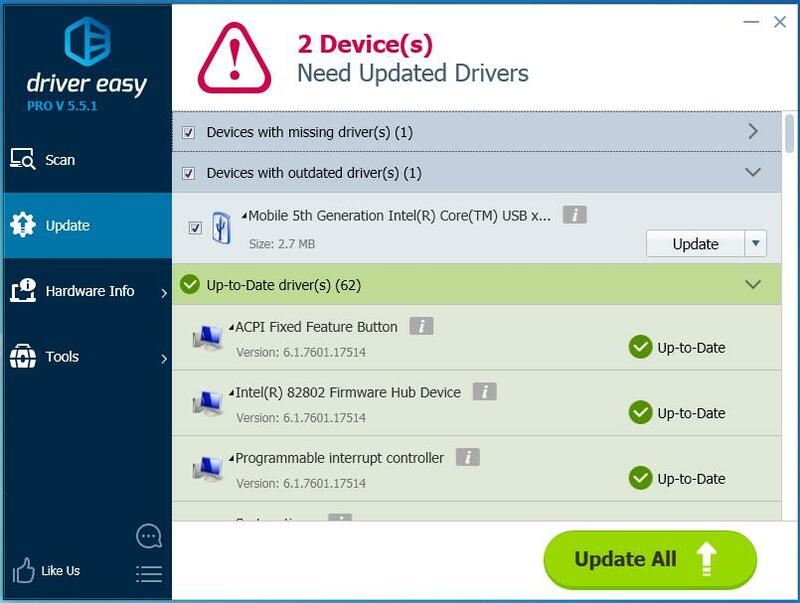 If you’re not confident playing around with drivers manually, or if you want to save much more time, you can use Driver Easy to do it automatically. With Free version: Click the Update button to automatically download and install the correct version of this driver. Any question please feel free to leave comment below, thanks.